Showing posts by Sharon Guynup. While the pangolin’s thick overlapping scales protect it from predators such as lions, this animal is an easy mark for illegal wildlife traffickers. Image courtesy of the Tikki Hywood Foundation, Zimbabwe. This article by Sharon Guynup originally appeared on Mongabay. Acting on a tip, Nigerian customs operatives raided an apartment in the southwest city of Ikeja in February. Inside, they found some 4,400 pounds of pangolin scales, and 218 ivory tusks—and arrested a Chinese suspect, Ko Sin Ying, who lived there. 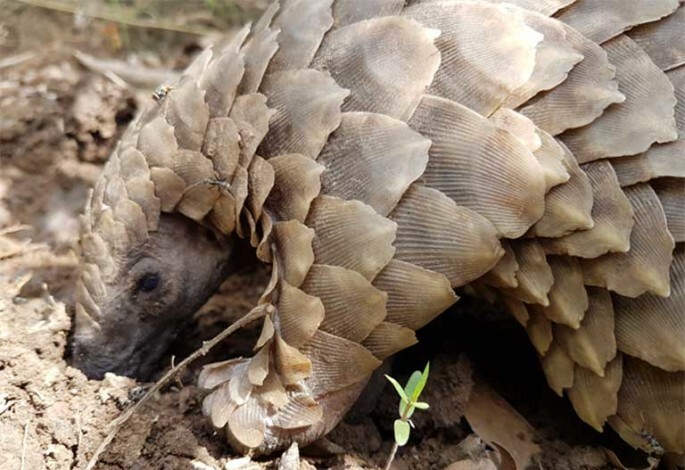 A few months earlier, at the other end of a well-worn trade route, Chinese customs officials made the largest-ever seizure of pangolin scales in the port of Shenzhen. They discovered an “empty” shipping container that had come in from Africa—stuffed with 13 tons of scales. They were packaged in bags that camouflaged their true contents beneath a veneer of charcoal. 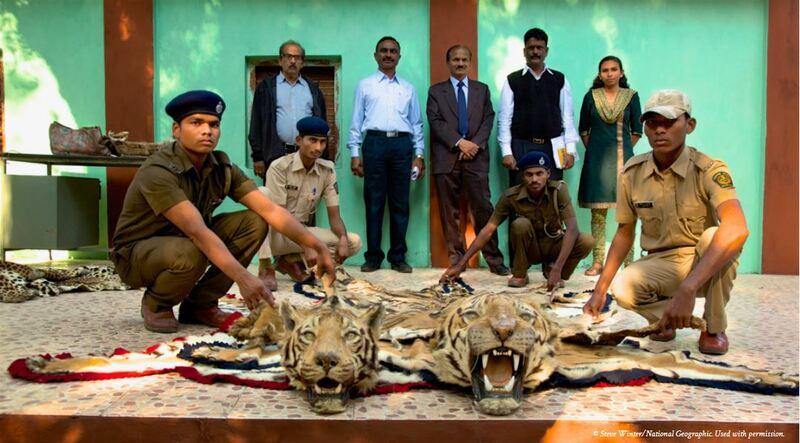 That haul had killed an estimated 20,000 to 30,000 animals, each about as big as a medium-sized dog. Sharon Guynup, a global fellow at the Woodrow Wilson International Center for Scholars and a National Geographic Explorer, offers her perspective on the role journalists can play in uncovering and combating illegal wildlife trafficking. This piece originally appeared on the Revelator. For the past few years, much of my work as a journalist has focused on wildlife and environmental crime. I’ve covered poaching busts and seizures of everything from pangolin scales and big-cat skins to rhino horn, live turtles and songbirds. 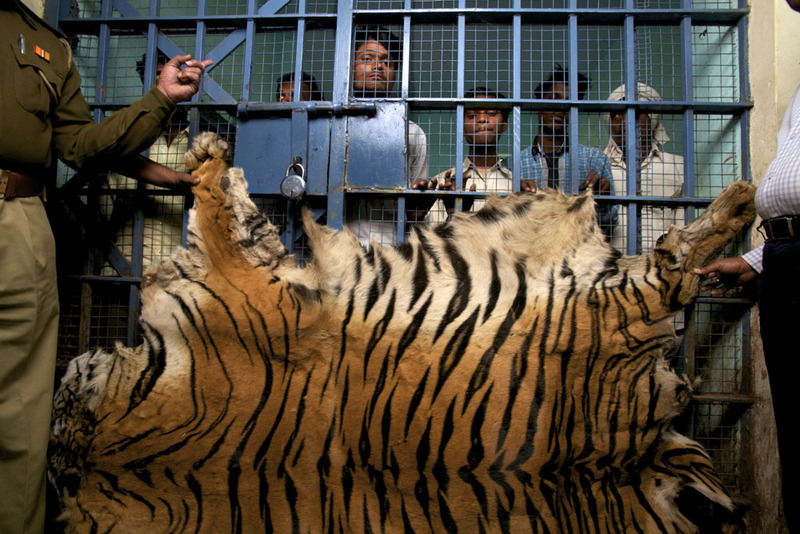 I’ve reported on the Asian, African and South American markets that sell animals live, dead and in parts, and about the consumers that drive this black-market trade. I’ve written about China, the largest consumer, where many endangered species products are luxury items bought by the wealthiest and most influential as a way to flaunt power and gain prestige. I’ve also explored the trade here in the United States — the world’s second largest consumer. I covered the ubiquitous bird trade in Latin America, where ownership of pet parrots and other birds is so rampant that few realize these animals are endangered, or that it’s against the law to buy or keep them.